More than 250 runners and walkers joined us for our Sixth Annual Holiday Lights Run. We are so grateful for those of you who came out despite the single digit temperatures and bitter winds, to help us raise money for the Children's Hospital of Pittsburgh Free Care Fund. 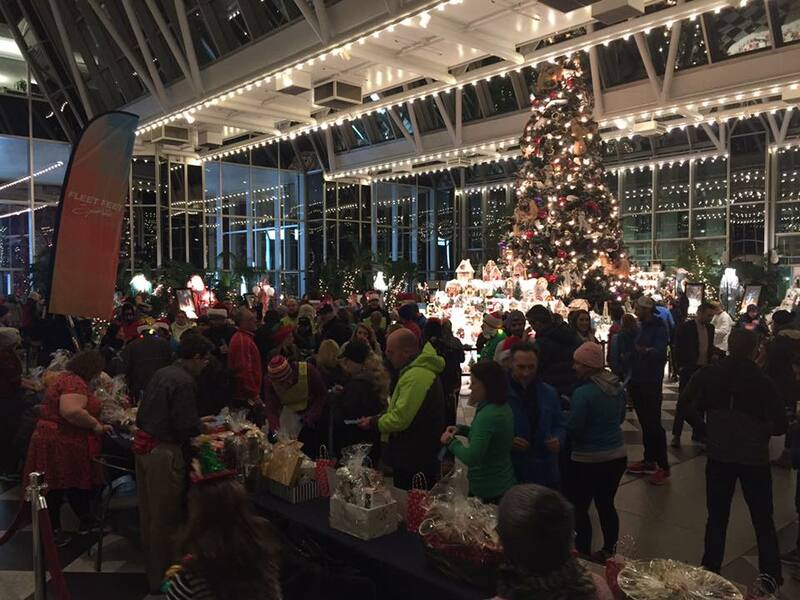 Check out this great blog the Pittsburgh City Paper posted about the Holiday Lights Run. You may see some familiar faces!